Fact and Opinion: I Have…Who Has…? 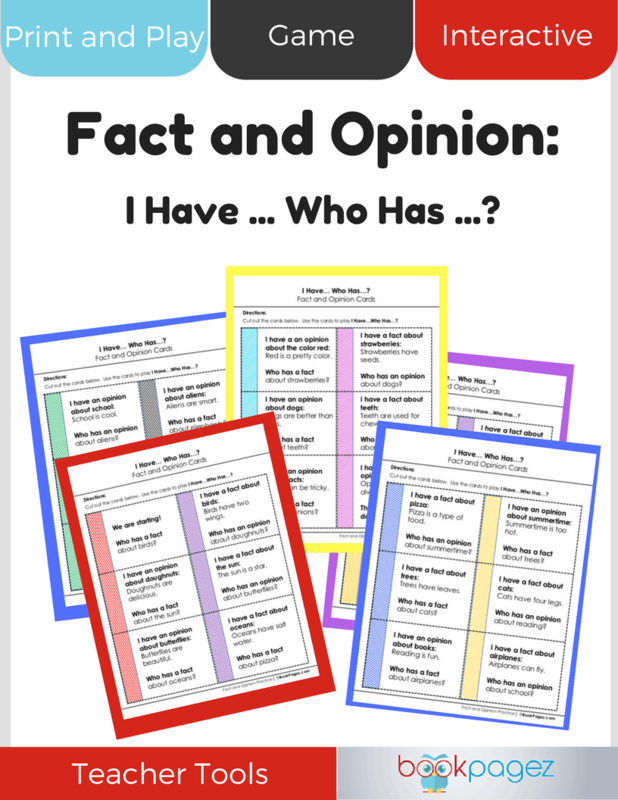 Have fun reinforcing the difference between facts and opinions with this fast paced easy to prep game. I Have…Who Has…? 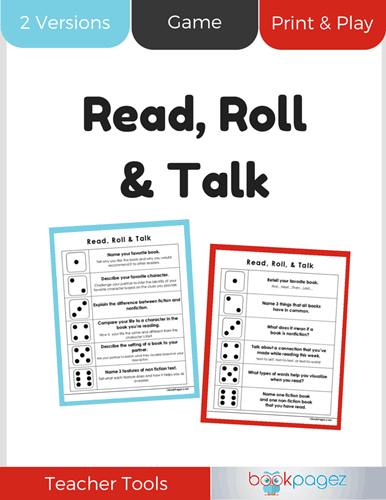 will quickly engage every student in the room as they actively listen for their clue before calling out an answer. 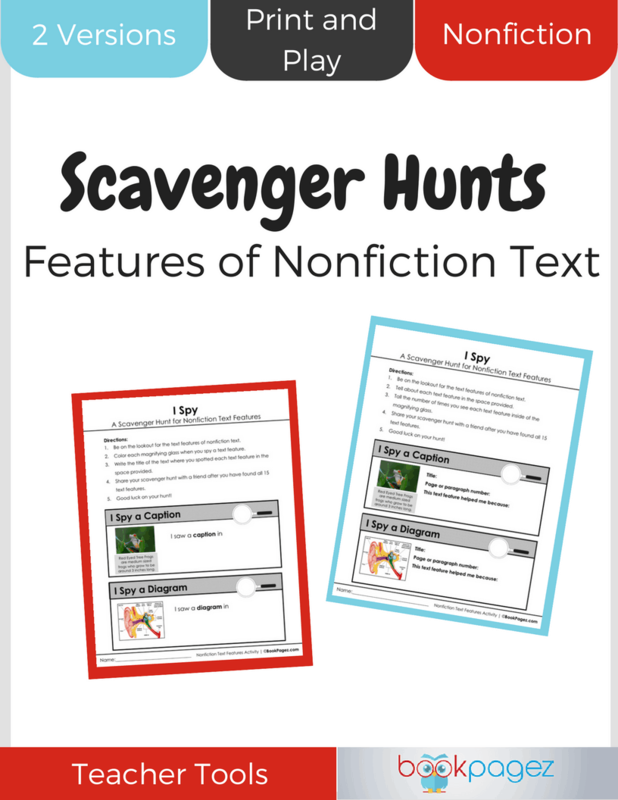 This resource includes 30 I Have…Who Has…? Fact and Opinion cards.